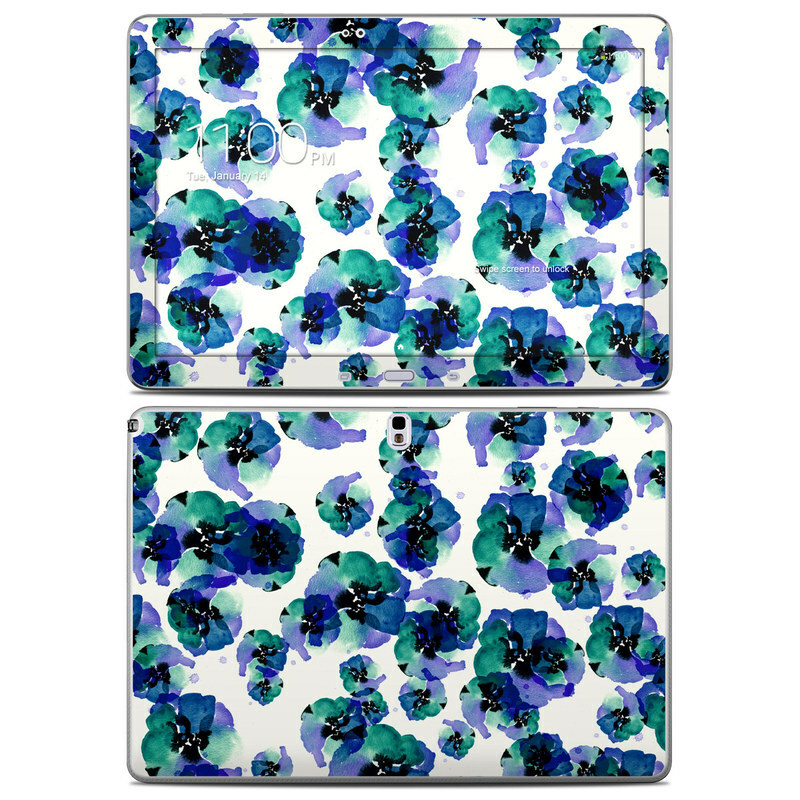 Remember, we offer over 1000 pieces of art as skins for your Samsung Galaxy Note Pro 12.2in. Was perfect for my tablet, great quality as usual! Colorful and a great fit! Looks better on boring black tablet!